Looking to enhance the interior style of your property without punching a hole in your pocket? The best thing to do is change the existing carpet to a more modern product. Not only is this a cost-effective option but can also modernise your rooms quickly. 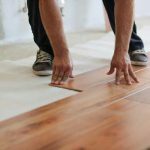 Though the focus of every carpet shop is on offering the latest products to their customers, you should choose one which suits your home decor and budget. When you are aware of the factors influencing the price of a carpet, choosing the right product becomes easy. 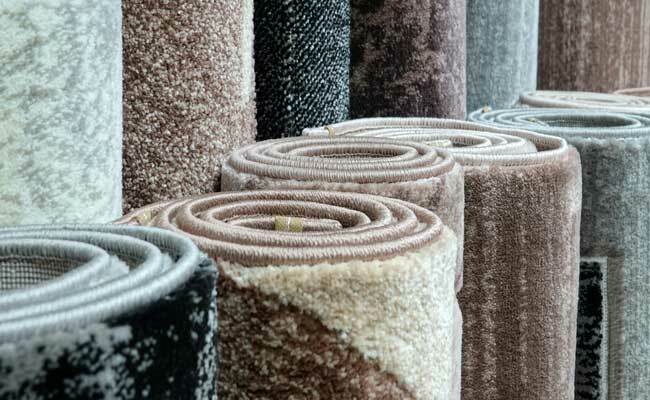 Visit any experienced carpet shop and they will offer carpets made using various materials like polyester, cotton, acrylic, nylon, wool and polypropylene. It is advisable to choose one in synthetic material if you are planning to fit them in a room with lots of foot traffic. The cost of the product is largely dependent on the material used to craft them. Customers looking for long lasting products with minimal maintenance requirements are advised to opt for nylon or polypropylene products. The quality and cost of a carpet are also dependent on the amount of yarn used to fill the entire carpet. It will have a finer quality if the yarn count is high. You can also ask the supplier about the stitches per inch as it affects their quality. If your budget permits, opt for a product whose face value is equal to or higher than 32 ounces per square. Those looking to install carpet in their commercial building should opt for a carpet whose density is 4000 to 7000. Carpet shops in Maidstone can offer floor coverings in a wide variety of colours. Generally, chemical dyes and vegetable-based dyes are used to render them a unique colour. It is advisable to opt for those coloured using natural dyes as they don’t fade away over time. Carpets coloured using chemical dyes are comparatively cheaper but might fade away within a few months if fitted in a room with more foot traffic. Though you can choose carpets with various designs, three of the primary styles which have gained much popularity in the last few years are loop, cut and cut and loop. The difference between them is in their features. It is advisable to choose one according to the type of foot traffic you are expecting in that room. If the room is not visited often, consider the visual appeal of the carpet instead of its durability. 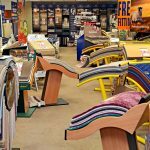 Now you are aware of the factors influencing the price of a carpet, it’s time you visit a renowned carpet shop and choose a beautiful product within your budget.